Who is responsible for the increase in property taxes? Property taxes are determined by the municipalities in which the properties are located. The municipalities have different financial needs for each of their agencies, such as the public schools, the libraries, fire and police departments, etc. The taxes in those municipalities may increase based on the needs of that community. Does the Assessor’s Office send out the tax bills? No. The primary responsibility of the Assessor is to estimate the property value of the property in Eden. 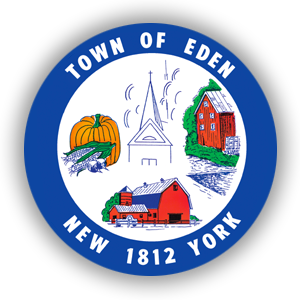 The tax bills originate from the Eden Town Clerk’s Office. My “Notice of Assessed Valuation” indicates a property value that is lower than what I could get if I sold my property. Why is that? Your property is assessed based on a mass appraisal system, termed regression analysis. Under that system, the sale prices for homes in an area are averaged and factored into the property values of all homes in that area. Though this value may be lower than your home’s actual property value, it will not affect the resale value of your home.